While living in your own home, the control of pest issues is certainly your responsibility. On the other hand, many tenants are not sure if pest issues in their rentals are supposed to be handled by them, the property owner or its management. However, the clarity of this uncertainty can be sought from rental agreements and the relevant laws. What Is in A Lease Agreement? 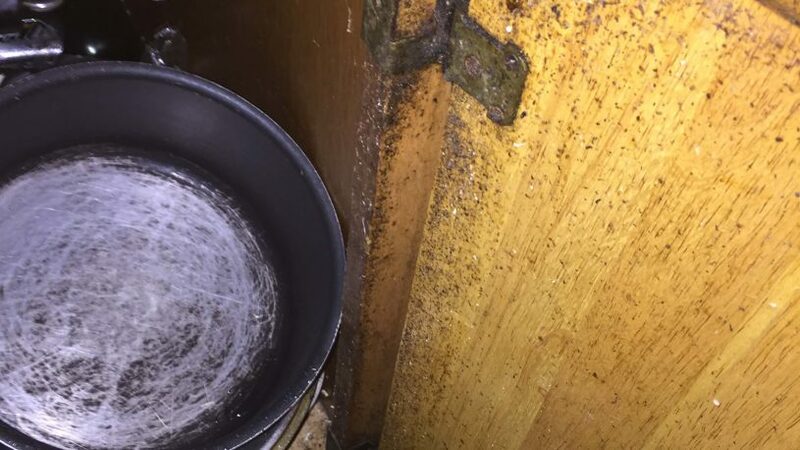 If you are a resident of New York, the property manager or the owner of the house that you are staying in ought to have performed pest control before you moved in. If your rental agreement requires the manager or the landlord to continue to take care of pest concerns even after your moving in, then costs related to pest control should not bother you as it is highly possible that they are incorporated in the rental cost that you pay. 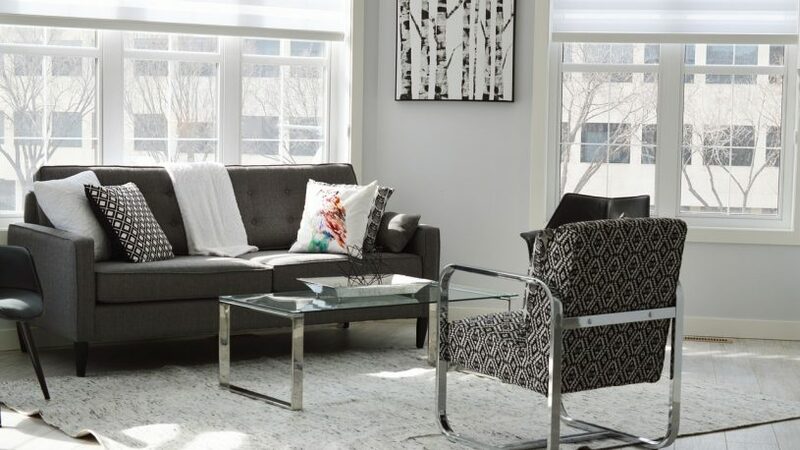 Nevertheless, the responsibility of a landlord or property manager is limited to a certain scope and so, any other services that you may need beyond that as a tenant will be your burden. 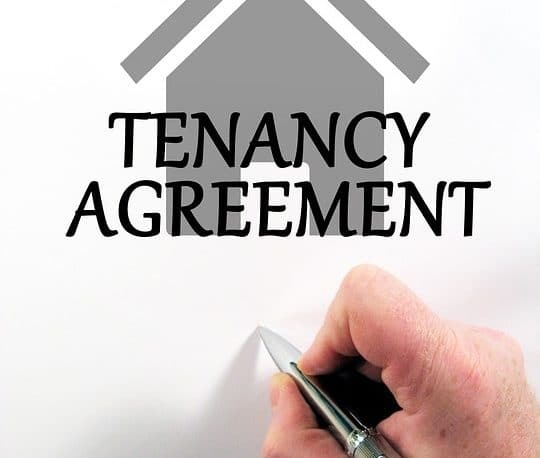 However, in some cases, pest management treatments become the responsibility of tenants from the time they move into their rented properties as required by their lease agreements, but of course to certain extents. 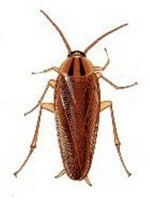 Landlords in New York are obliged by law to offer their tenants with a residential environment that is free from pests. 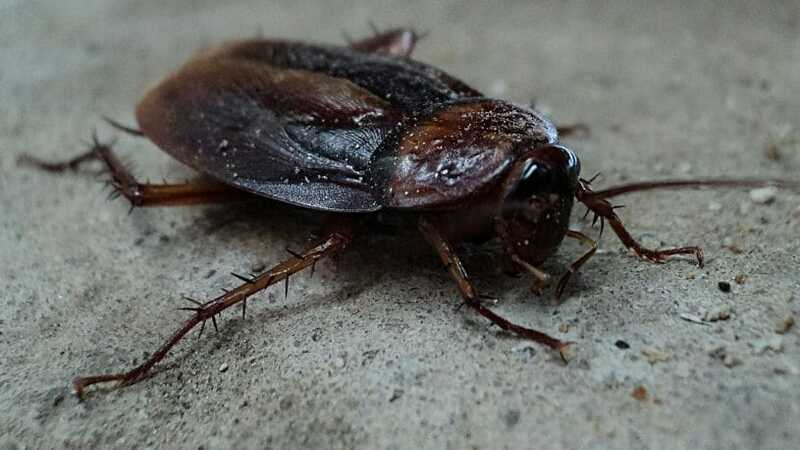 According to New York State Department of Health, landlords are advised to adopt integrated pest management (IPM) for pest management in their properties in place of overreliance on pesticide use as the only method for pest eradication. 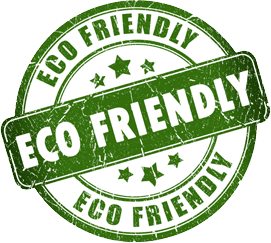 IPM comprises various eco-friendly pest control techniques with the minimal use of pesticides which is limited to particular circumstances. Pest problem treatment, monitoring, inspection, and prevention are the major measures that landlords are supposed to implement under IPM when a need arises. By going this way instead of using pesticides exclusively, landlords can manage pests in a pocket-friendly manner which is also safe for people, the environment as well as their properties. Between a landlord and a tenant, the former has a larger share of pest control responsibilities as compared to the latter. 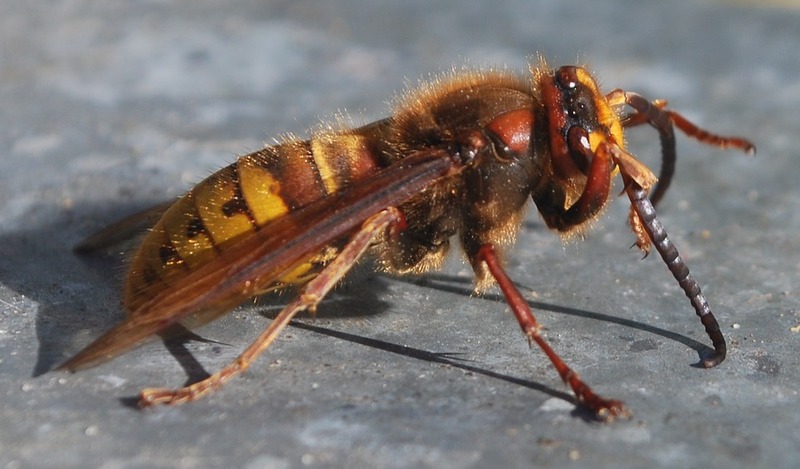 The control of pest issues occurring as a result of natural situations like the proximity of a property to woodland is the work of the landlord, and so is the financial responsibility for the services. For instance, if your house has a rat infestation due to its nearness to a grassland, then your landlord ought to get a way of bringing a pest control professional to exterminate the rodents. Other natural pest issues that your landlord might be required to take care of and pay for their respective solutions include termite, spider, wasp, rat, bed bug and cockroach infestations. The majority of landlords organizes for regular and immediate pest control measures and may not ask their tenants to pay for the services. However, in some cases, you as a tenant may be asked to contribute a few bucks for the job and there is nothing wrong with that. A tenant is supposed to bear the financial burden of a pest infestation issue which occurrence can be associated with his or her behavior. 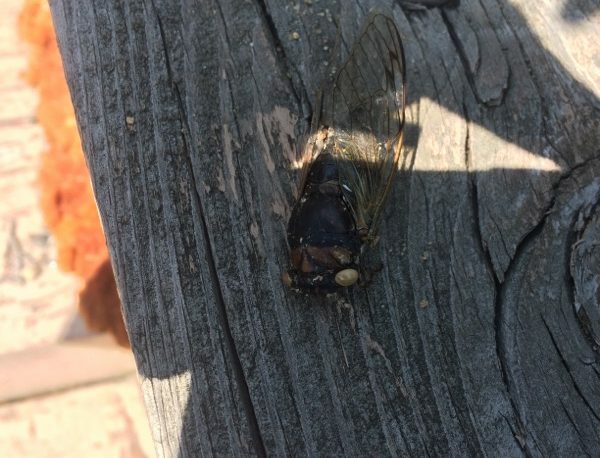 For instance, if you as a tenant fails to keep your home clean and as a result pests like cockroaches and flies get their way in, then it is your responsibility to arrange on how the pests will be eliminated, and you should pay for the required pest control services. If fleas have come to your rented home because of your pet, costs that will be incurred to get rid of the pests should be up to you. Integrated pest management (IPM) refers to a way in which you can alleviate pest issue while reducing risks to human health, the environment as well as the non-targeted animals. The ideal IPM program ought to involve minimal or no pesticide use in the monitoring, prevention as well as control of a pest problem. 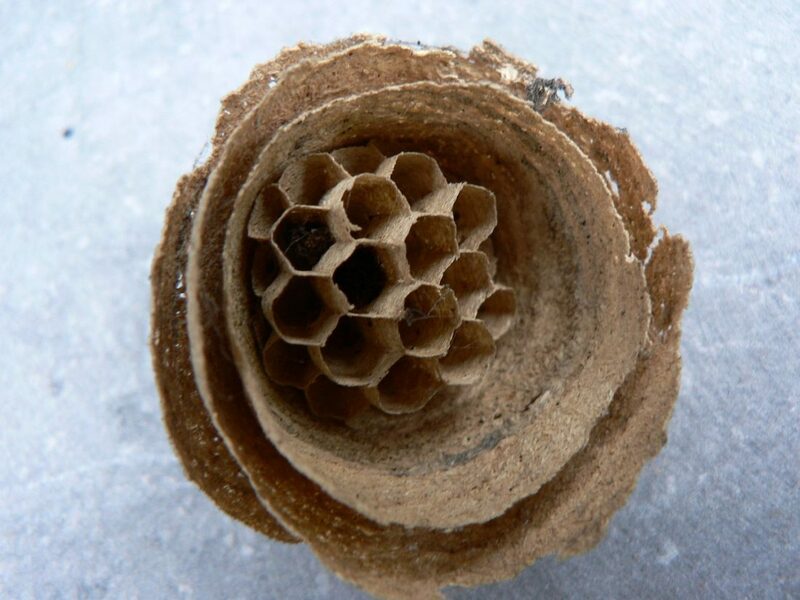 The ecosystem-based method of pest control combines various eco-friendly techniques like biological control, cultural practice change and the manipulation of the habitat, among others. The use of pesticide is only limited to scenarios whereby the monitoring of a pest issue shows the necessity of the chemicals. However, the use of pesticides in this approach should be by the set guidelines while the administration of treatment should aim at the removal of the targeted organisms only. IPM can be applied anywhere, whether urban or rural, to manage any type of pests. It involves an analysis of the environmental factors that favor the survival of a specific pest type in the certain area, and then, conditions unfavorable for the pests are created in order make their survival in that place difficult. For instance, sealing of wall cracks and crevices to prevent insects, mice, and rats from getting into a house or commercial premises. 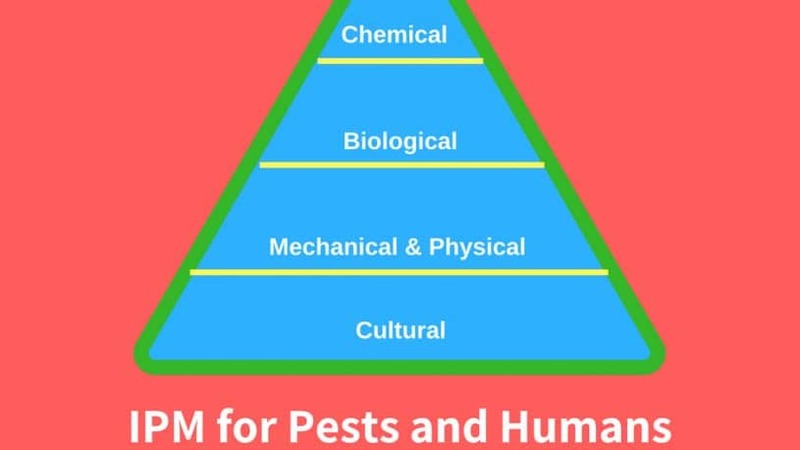 To provide long-term solutions to various pest problems, IPM uses a combination of various compatible methods that produce a better-combined effect when working together as compared to the sum of their impact when they are used separately. In biological control, animals that are enemies to certain pests are used to eradicate the pests. 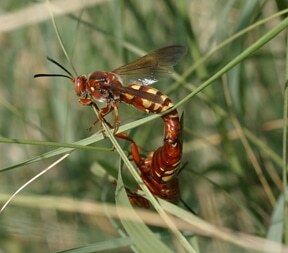 The enemies could be predators, pathogens or parasitoids. For instance, parasitic wasps can be released to a vegetable farm with an aphid infestation to control aphids. 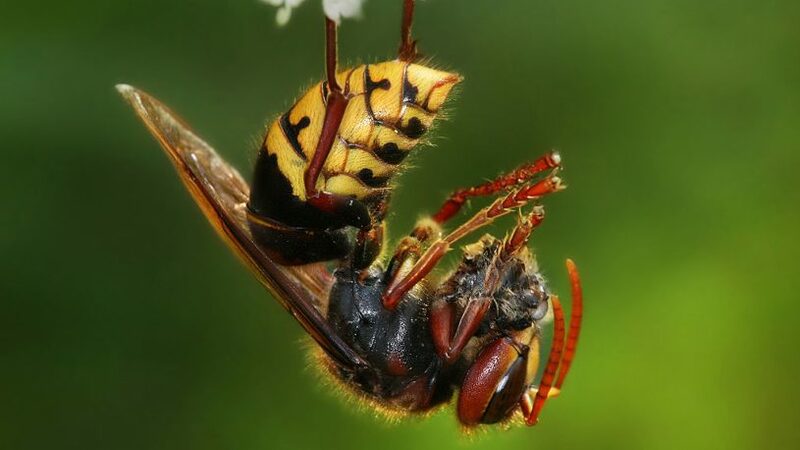 While on the farm, the wasps will lay eggs on the aphids and the latter eventually die once the eggs hatch, and the young wasps start to develop. This will lead to a drastic reduction of the aphid population on the farm. Cultural controls refer to the manipulation of the environment or performance of other practices with the aim of interrupting the life cycle of pests. Cultural controls prevent pests from spreading, surviving reproducing and establishing. Mechanical and physical controls aim to prevent pests from accessing a specific place, kill them, or create an unfavorable environment for their survival. A good example of mechanical pest control is the use of traps to kill rodents or bar them from entering a building or a farm. On the other hand, an example of physical pest control is the use of barriers like screens to prevent insects from getting into your house. Chemical control refers to the utilization of pesticides to kill pests. In IPM, the use of these chemicals, among others, is limited to specific scenarios which have been found to require the use of the toxins. Besides, integrated pest management requires that the use of pesticides be combined with more effective pest management approaches as well as long-term pest control methods. Additionally, the selection and the application of pesticides should be done in a manner that reduces their potential risks to the environment, human beings and other non-target animals. Although IPM is a more laborious pest control approach and more initial resources as compared to the traditional pest control methods, it is very cost effective in the long run. Another benefit of IPM is that it offers other financial benefits that are not related to pests. For instance, by sealing cracks and other voids in your house’s wall, windows, and doors, you will not only manage to prevent pests from entering but will also reduce your heating bills during cold seasons. Also, the pest management program minimizes the exposure of non-target organisms, humans and the environment to pesticides.